Our Summers are filled with deep blue skies, fresh mountain breezes and every shade of green imaginable. Summer is time to relax and bask in the beauty of the Vermont landscape. What’s your passion? Golf, hike, bike, shop, swim, or do nothing at all. It’s your choice, and it’s all here. In the Fall, the air is crisp and the Vermont hillsides burst into a brilliant kaleidoscope of color. Leaf peepers from around the world travel to Stowe every year to witness the spectacular display. Fall is time for apple picking, pumpkin carving, Fall Craft Fairs, and the famous Stowe Oktoberfest. We invite you to use our complementary kayaks and canoes on our beautiful 3 1/2 acre lake. There are also many river and lake trips in the area for you to enjoy. We will gladly assist you with lining up equipment and a guide. The Commodores is surrounded by quiet country roads that wind through classic New England villages, through valleys scattered with farms, cornfields and cows, along the shores of pristine alpine lakes, through spectacular gorges, and dramatic mountain scenery. 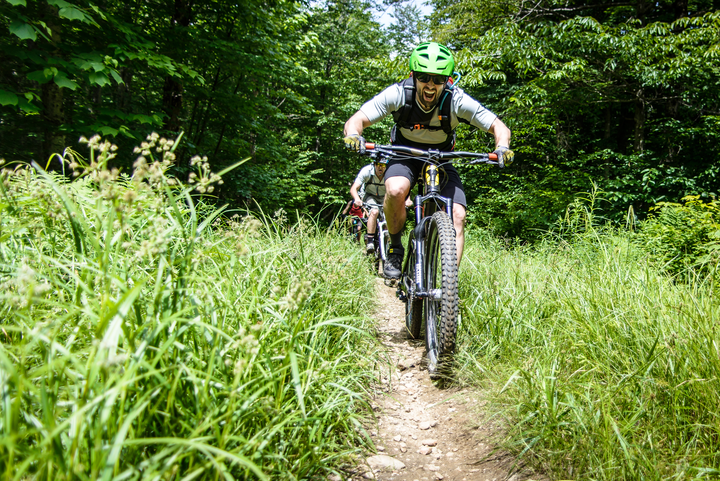 There is an incredible system of marked trails throughout the area for Mountain Bikers, including a new trail system in the Von Trapp Nordic Trail Network and a wonderful new bike park. Bring along your fishing equipment, or we’ll help you arrange rentals. 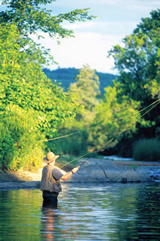 Try fishing the well stocked waters of our lake and the many lakes and rivers in the area. Guided tours are also available, given by area guides who have real local knowledge of where the fish are biting. An amazing network of trails surrounds the Commodores Inn that accommodates all abilities. You could start with Stowe’s famous five-mile Recreation Path, which meanders along the valley floor, then try the many gentle rolling woods trails. For a more challenging hike, attack the steep ascents to the summits of the many peaks in the area, including Mount Mansfield, which is Vermont’s highest peak. Whether you wish to ride your own horse through maple and birch lined forests, or take a carriage ride through a pristine meadow, you’re guaranteed a most memorable experience. The Commodores Inn has beautiful indoor and outdoor pools and a refreshing three-acre lake right on our property. Explore some of the local swimming holes for that true Vermont experience. The Stowe Area is home to several beautiful golf courses and tennis courts in the area for you to explore. There are several amusements in the area. The Stowe Golf Park is a beautifully designed miniature golf course, and is conveniently located on the Mountain Road. Stowe Mountain Resort offers a multitude of fun activities for all ages. This year’s attractions include the Alpine Slide, Bungee Trampoline, Gondola Sky Ride, Climbing Wall, and Obstacle Course. 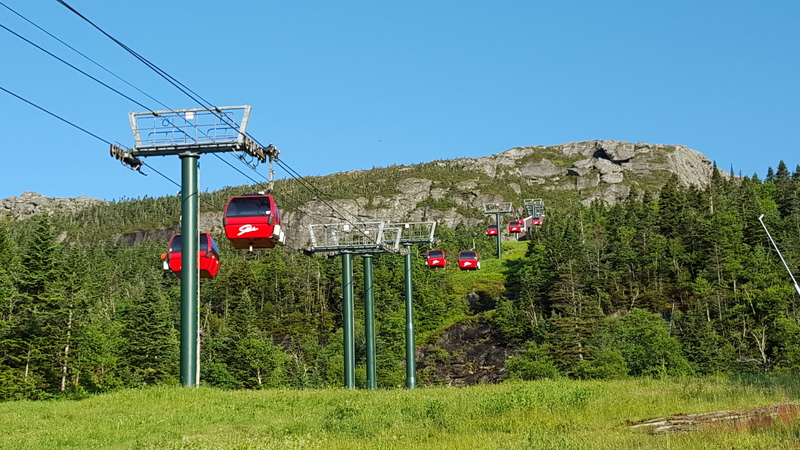 And don’t forget, you can always take the Toll Road in your own car to the top of Mount Mansfield. These activities are sure to keep the whole family entertained. 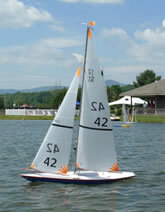 The Commodores Inn is home of the Stowe Yacht Club, whose members are dedicated to the sport of model sailboat racing. These fascinating remote controlled models are scale replicas of 12 meter racing yachts. Races follow the same rules as ocean sailing, but are finished in 15 minutes rather than several hours. Members of the Stowe Yacht Club race at the Commodores private 3 1/2 acre lake every Monday and Wednesday at 4:45 from May to November, weather permitting. Guests are invited to come and view the exciting event and may have an opportunity to participate. Feel free to join us!